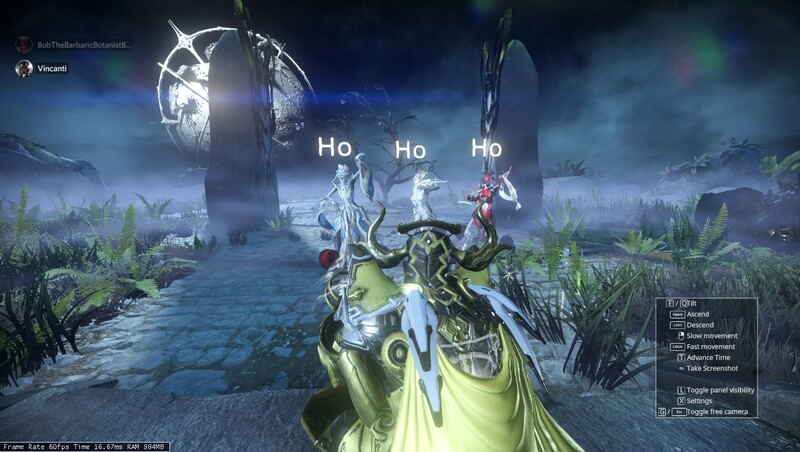 Forums » General Gaming » Warframe Christmas Captura Event! 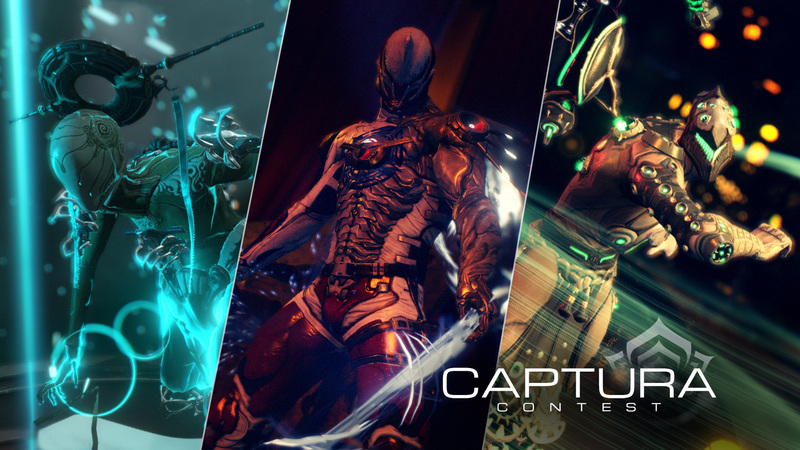 Win Great prizes by competing in a Christmas themed Captura Contest! Captura is an in-game image capture and editing tool that allows players to manipulate and compose scenarios for screenshots. To access it, go to your Warframe in arsenal, and click on appearance, the Captura option will be on the bottom of your screen. 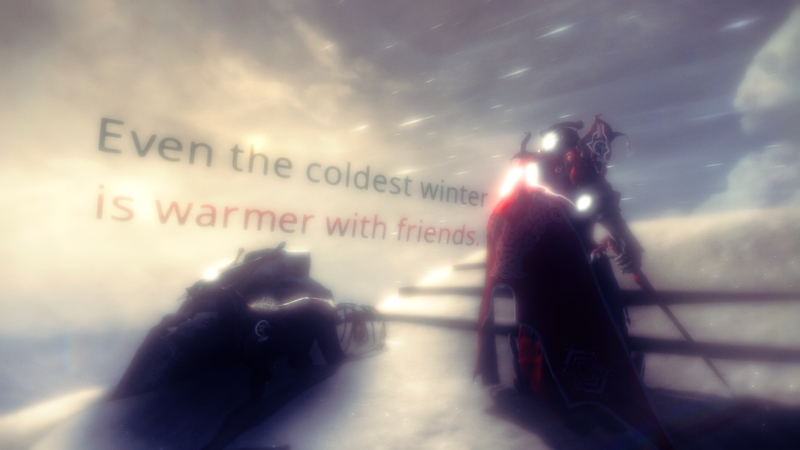 All you have to do is use the Captura mode to take a holiday themed screenshot of your Warframe. The Scenario can be whatever you want it to be! There can be Fireworks in the background (Actually just lasers, Pew-Pew). Your Warframe could be pretending to be Santa, delivering presents to all the good Corpus and Clem. It’s Your Imagination! Use it! Okay but I know nothing about Captura! What do I do? Alright but whats my motiva?. 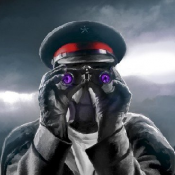 ?… PRIZES!! Yes prizes duh, of course your not doing this for nothing! First off we would love to see lots of people compete, the more people that compete the more prizes that will be shelled out! The list of prizes are currently as follows and subject to change! Okay, so I think I get it now but who are the judges? Ahh so glad you asked! 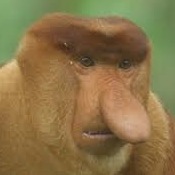 You see all of DERP will be your judge! We will have you post your screenshot to the Warframe Captura Submissions post to be viewed by all while also submitting them to Vincanti (Booty) for safekeeping. Then we will use https://www.strawpoll.me/ or the in forum poll to create a poll that everyone in DERP can use to vote on which Screenshot they like the most! So, now that you know what it is, how it all works and what you could win. 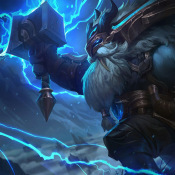 Why are you still here!?! Get to creating! Make Papa Vanu Proud!